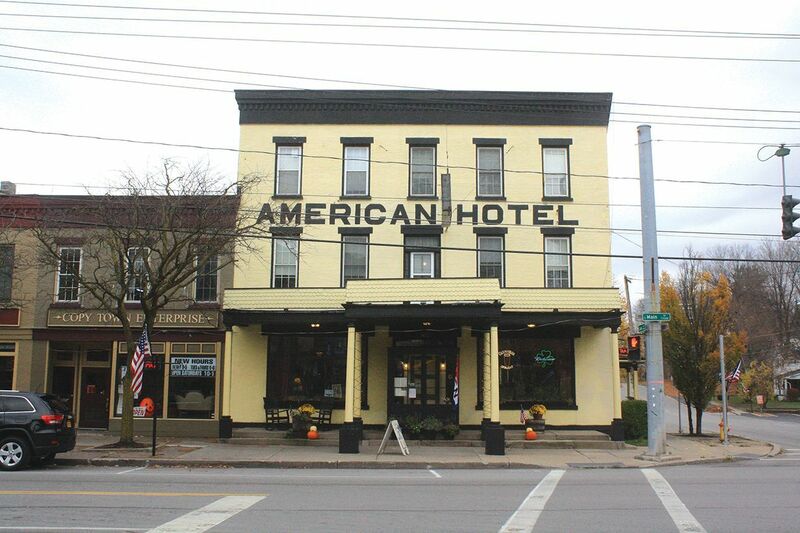 Lima, NY – There will be a meeting of the County Committee of the Livingston County Conservative Party (LCCP) of New York State at 4:00 PM on Saturday, February 16, 2019 at the American Hotel (7304 E Main Street, Lima, NY‎ 14485). At this meeting, the Party will be interviewing candidates seeking to appear on its line in this November’s election. An open invitation to any candidate seeking the Livingston County Conservative Party line is extended. Candidate interviews will be closed to the media and the general public, but open to any registered member of the Livingston County Conservative Party. A light meal, coffee and other beverages will be provided.